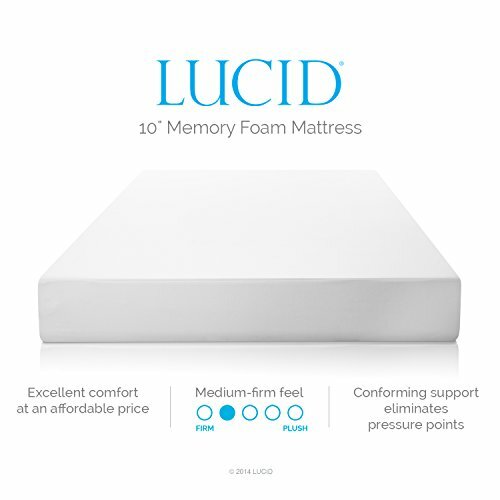 A good night’s sleep is hard to replace. 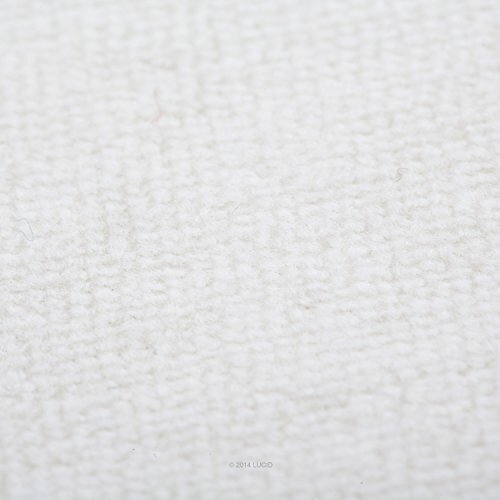 We need adequate sleep so as to be energetic, well-functioning and healthy individuals. 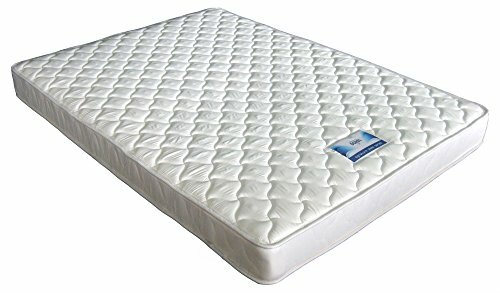 It is very unfortunate, then, that very many people have great difficulty in having the sleep that they desperately need. 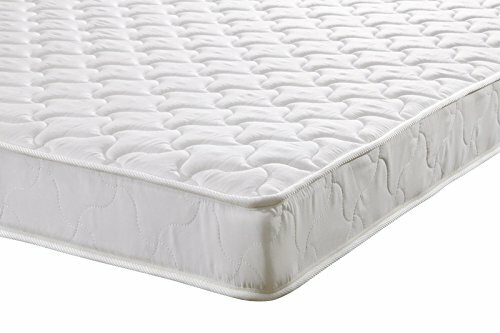 Some of the common culprits may be the mattress surface or topper which you usually sleep on, that contribute to disturbed slumber. Here lies the essence of getting the right full-size mattress proper for the job. 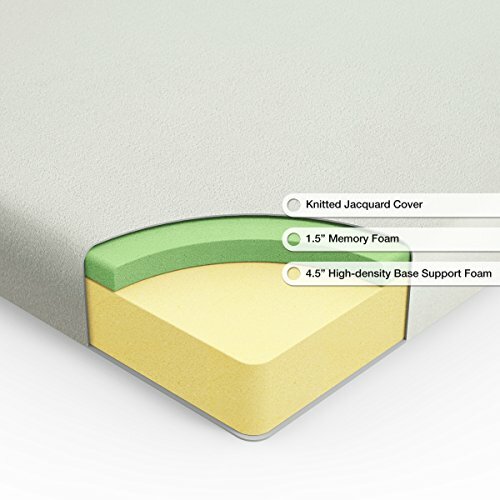 One important factor to achieve a good night’s slumber is a comfortable amount of mattress space. 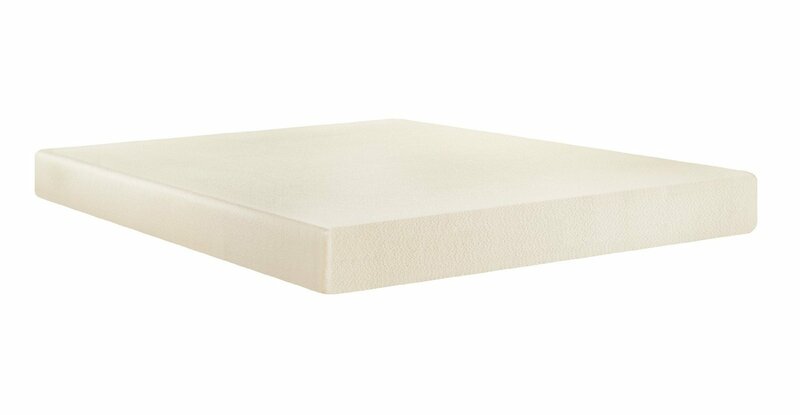 It is necessary to consider the amount of comfortable sleeping space you need for a new mattress. 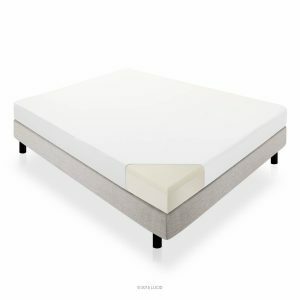 Usually, full-size mattresses are wide and long to offer you the proper amount of space you & your partner need to sleep deeply and comfortably. 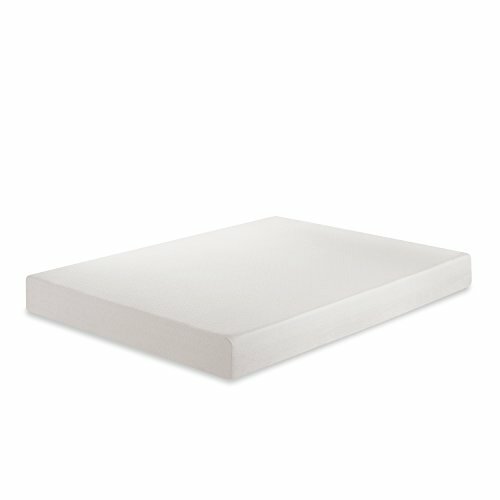 Here is a review of some of the best full-size mattresses. 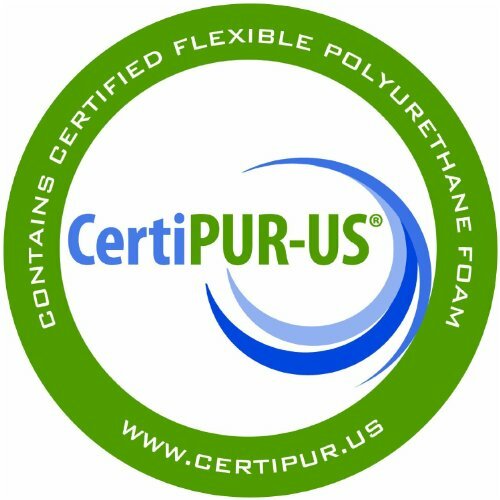 Made in the USA using Certi-Pur Foam for unbeatable Quality and Value! 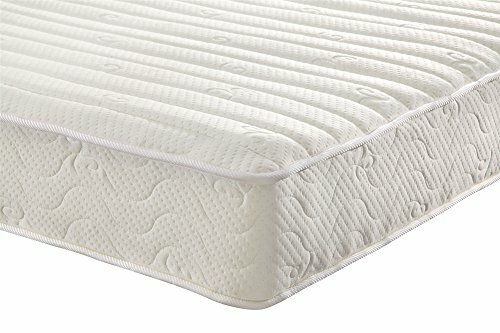 How to Choose the Best Full-Size Mattress? 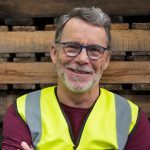 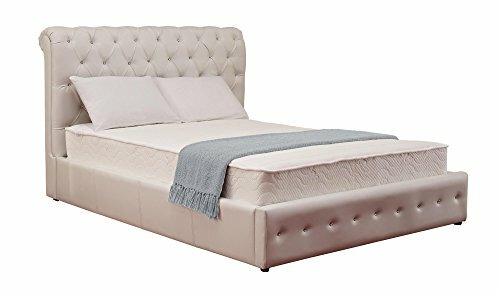 The average person generally spends almost a third of his/her lifetime in bed, therefore, choosing a new mattress is a decision of great importance. 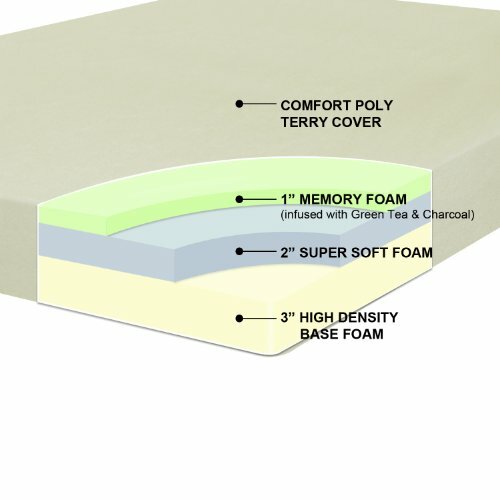 Characteristics like composition and price are some of the attributes the manufacturer determines and largely standardized in the vast mattress industry. 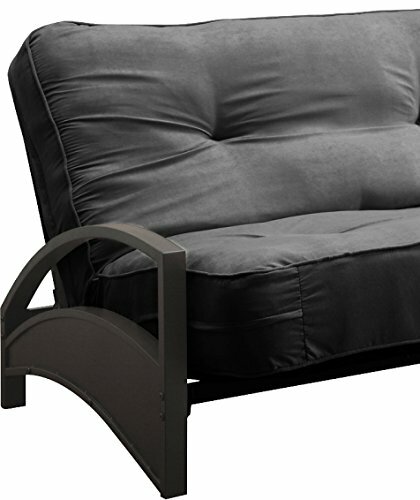 Comfort, another attribute, still remains a subjective feature that can vary according to one’s preference. 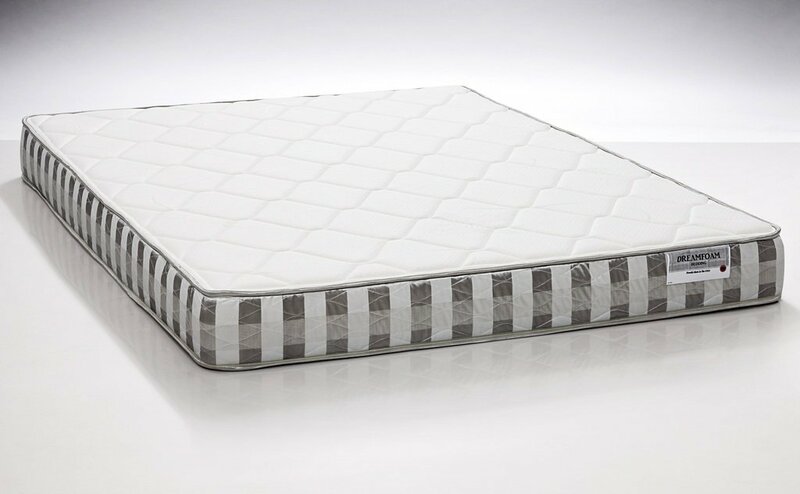 Other specifications such as softness, firmness and support are not offered as a standard for full-size mattresses. Indeed, buying a mattress isn’t a cheap endeavor, hence, it is essential to know how to choose the best full-size mattress to suit your physical requirements and personal tastes. Twin Size (39″ by 75″) – Generally made to accommodate an adult or one child sleeper. 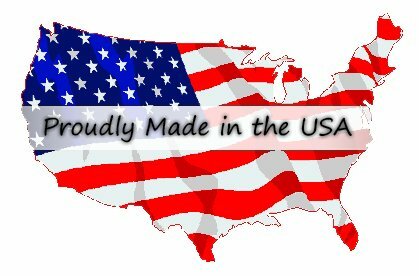 Twin-XL Size/Extra-long (39″ by 80″) – This size is best for taller adults or youth. 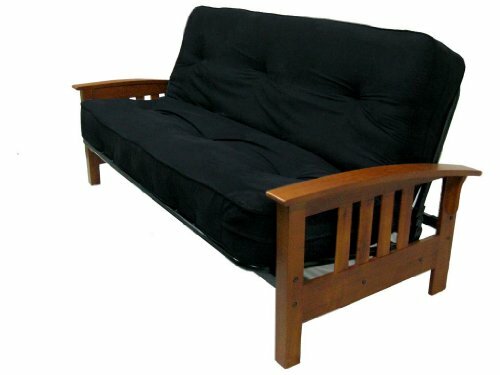 Full Size/Double/Standard (54″ by 75″) – Used for 2 adults with bedrooms or homes that are built much smaller. 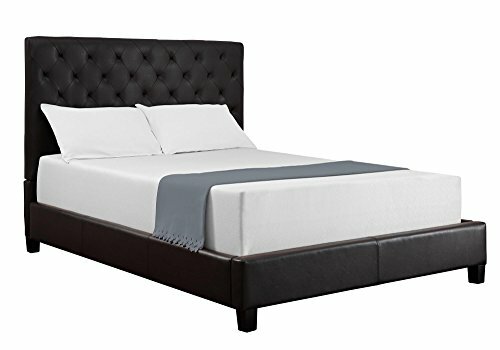 Queen Size (60″ by 80″) – Great for 2 adults who do not need a king size so as to save more living space. 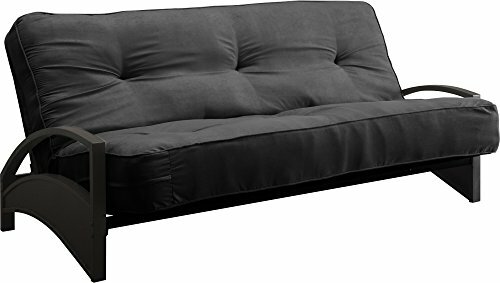 It is also ideal for people who like spreading out. 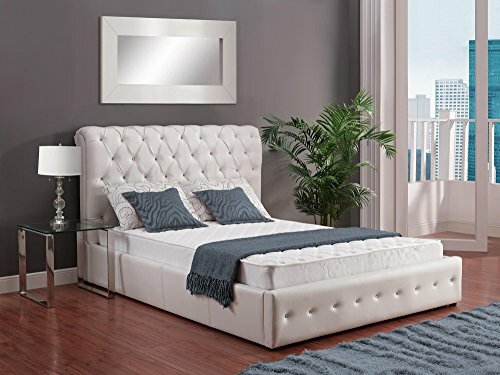 King Size/Eastern King (76″ by 80″) – It provides couples with most room and is also ideal for pets or kids who like sharing your bed. 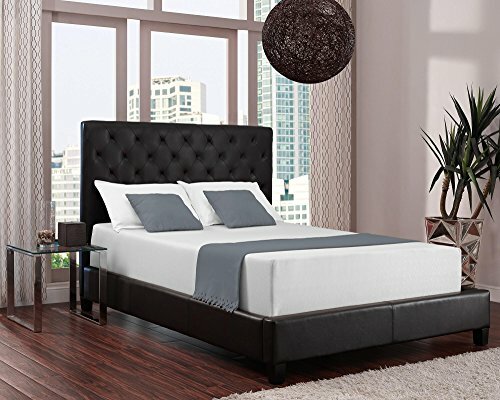 For extremely tall people, you can special order the California King which is 72” by 84”. 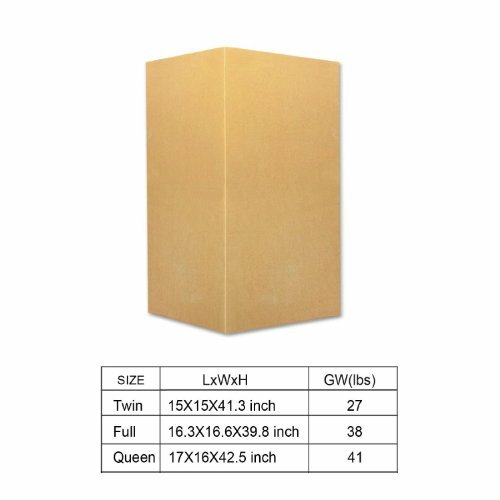 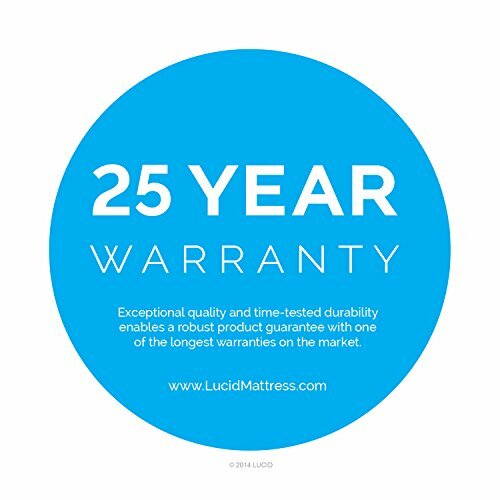 The full-size mattress dimensions provide a single sleeper, comfortable additional space without infringing the room dimensions. 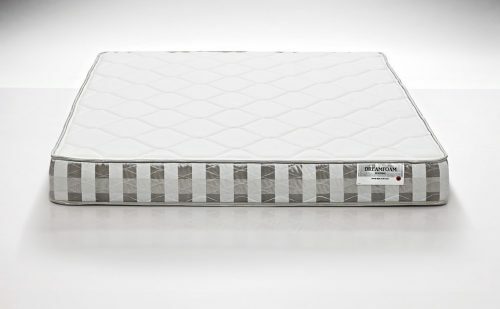 Additionally, depending on the desired style, full mattress dimensions consist a height of 13-inches or more. Extra Firm – If you are craving for a solid sleeping surface, then you would like the extra firm mattress. 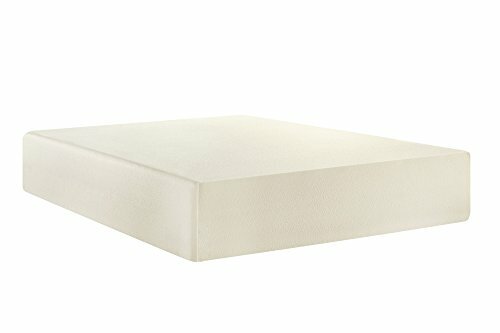 Usually, back sleepers like these extra firm mattresses. 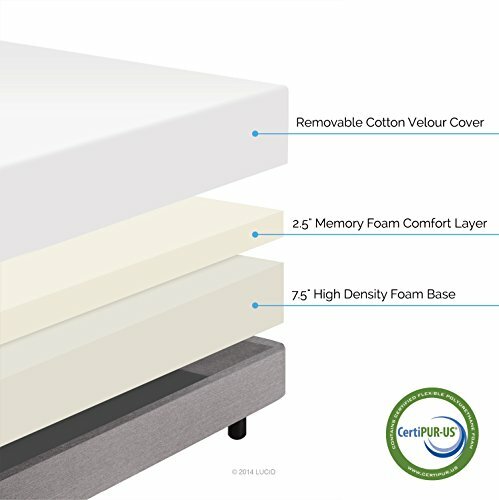 Firm – With a sturdy comfort level, the firm mattresses offer a little more comfort compared to extra firm mattresses. 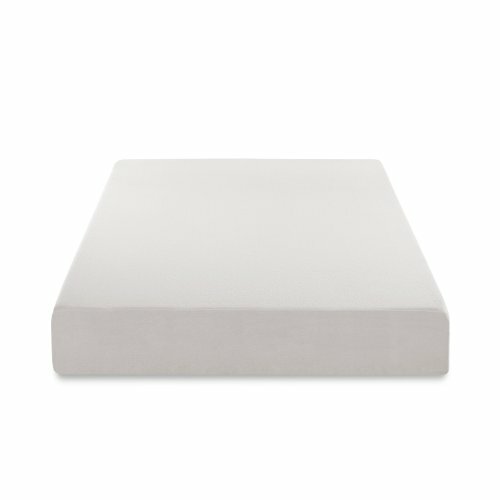 If you need a flat sleeping surface with less padding, a firmer mattress is perfect for you. 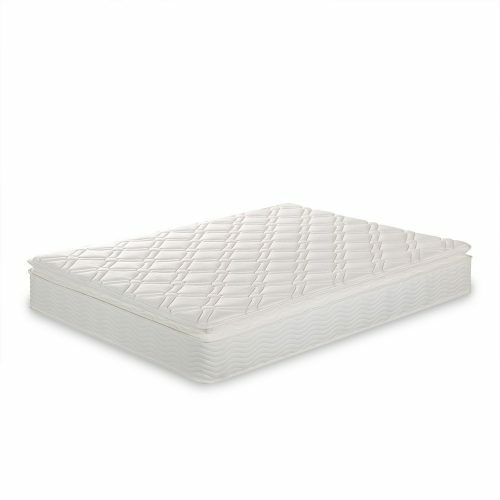 This mattress is also preferable to stomach and back sleepers. 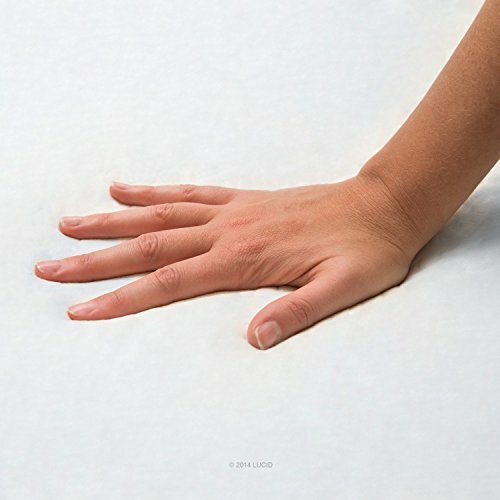 Plush – Plush mattresses are more preferable if you are looking for a mid-level comfort mattress. 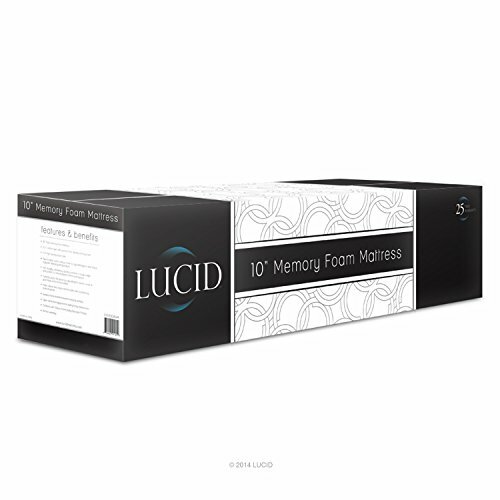 These mattresses offer a delicate form of softness and some resistance, which people adore. 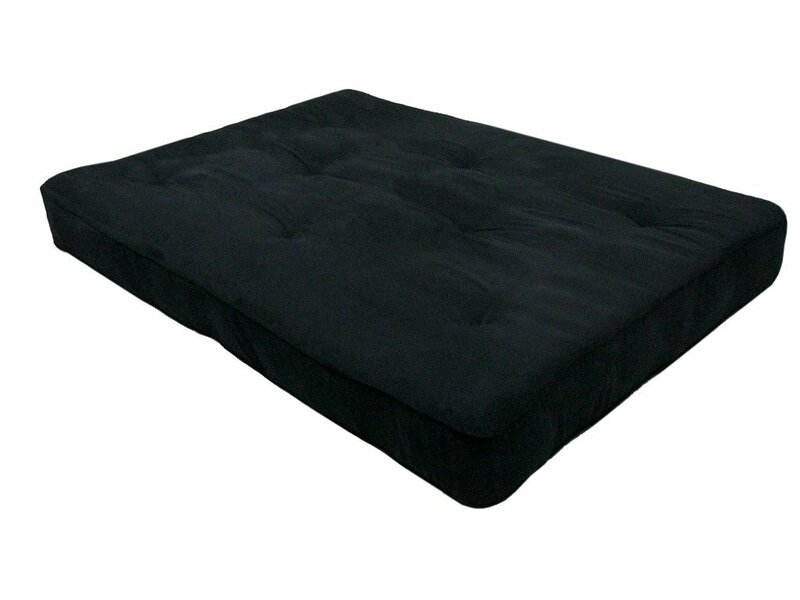 The plush comfort level is best suited for side sleeping, which is the most common style of sleeping. Stomach and back sleepers can also enjoy plush mattresses. 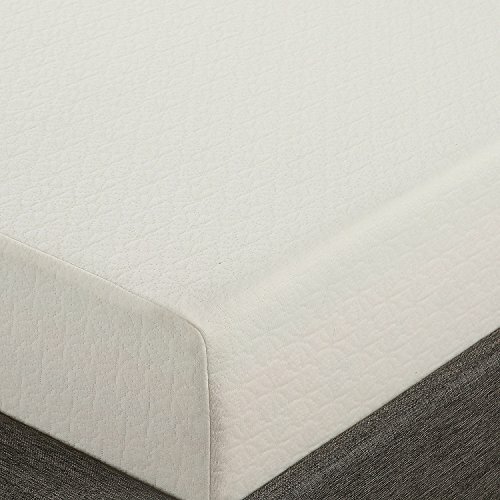 Ultra Plush – If you are looking for a softer sleeping surface, you should possibly choose ultra plush. 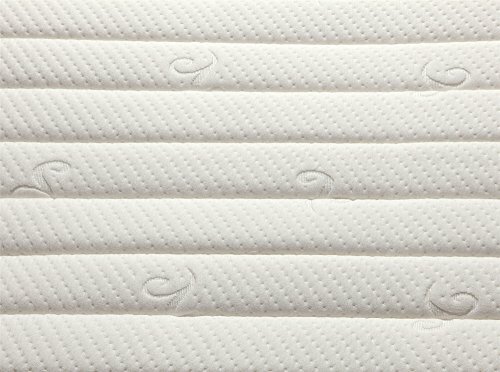 Ultra plush mattresses are often avoided by stomach sleepers because they cause the body to form an irregular u-shape, leading to back problems. However, the mattress is common for side sleepers. 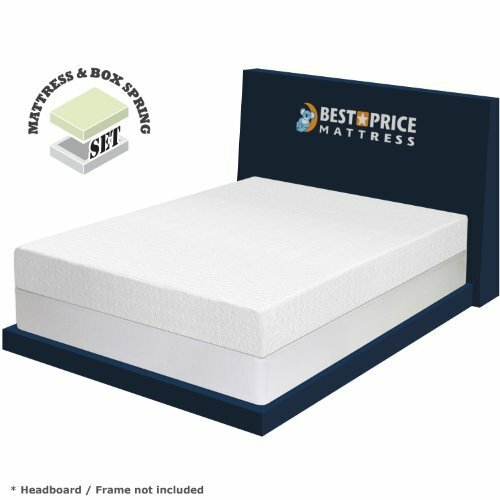 When choosing the best full-size mattress, consider plush or softer mattresses which conform more to the body compared to firmer mattress types, as well as generally proving to be appropriate for people used to sleep on their sides. 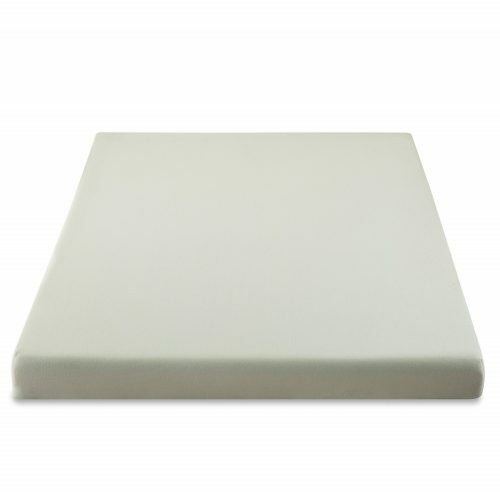 Plush mattresses also feature additional padding to alleviate pressure from the arms, hips and shoulders. 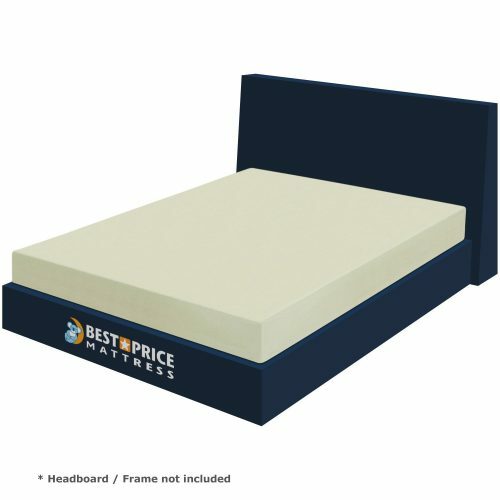 On the other hand, back sleepers, stomach sleepers, and heavier individuals, typically prefer firmer mattresses which accommodate large amounts of weight and provide maximum support than plush mattresses. 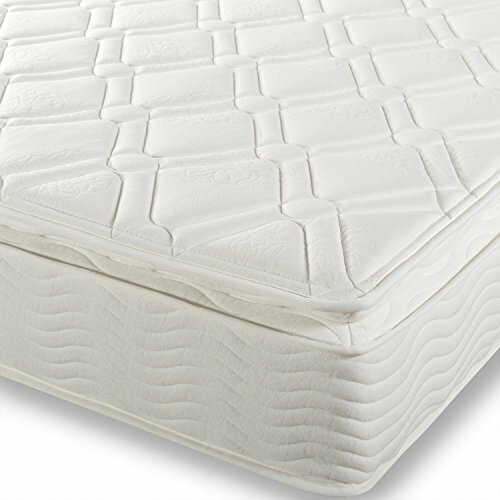 Other than personal tastes, the proper mattress should keep your spine aligned, relaxed, and the hips, lower back, and shoulder free from pressure. 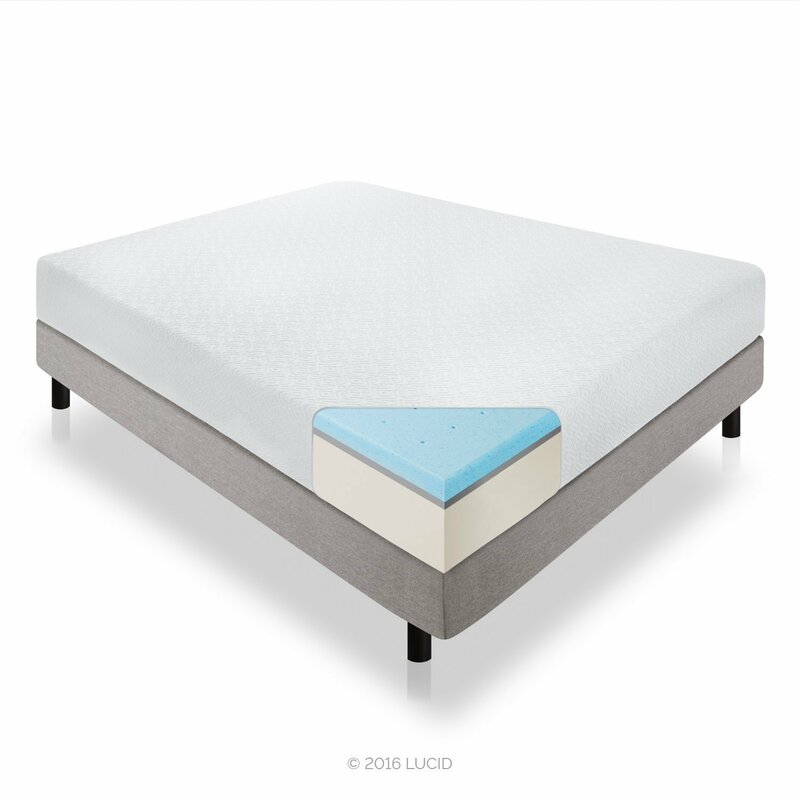 This feature ensures healthy sleep due to the ability of the mattress to distribute pressure and respond so as to keep your body in right spinal alignment. 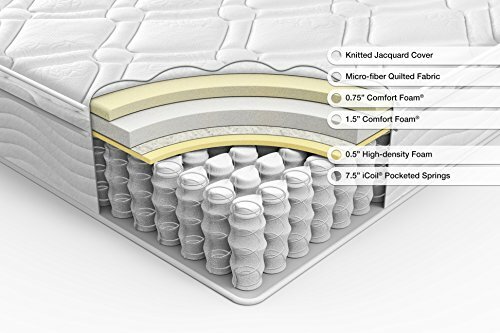 Generally, mattresses with multiple comfort levels feature similar support systems inside. 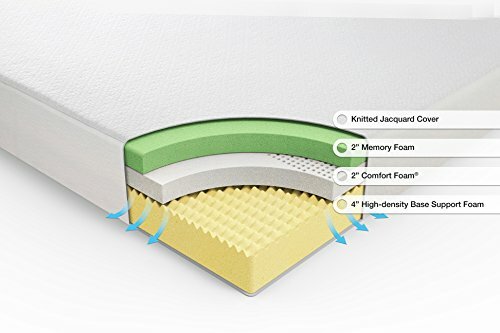 Test out several mattresses to identify your comfort preferences. 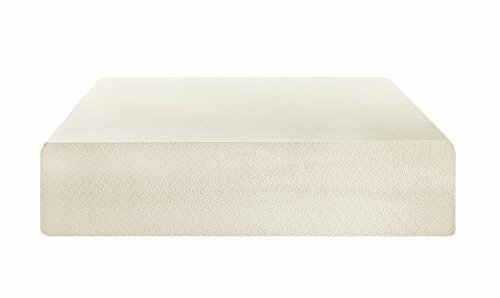 Go to mattress stores and lay down on some showcased pieces. 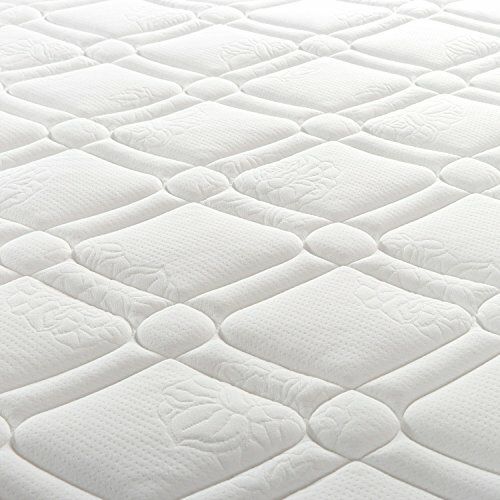 Begin by trying or testing, the firm mattresses, then try out the softest in order to have a good idea of comfort levels you prefer. 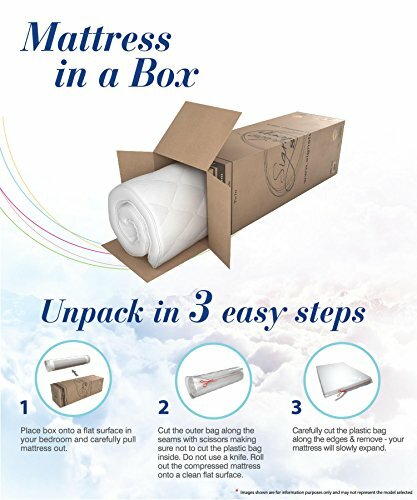 Do this by changing sleeping positions to find the most comfortable mattress for your sleeping style. 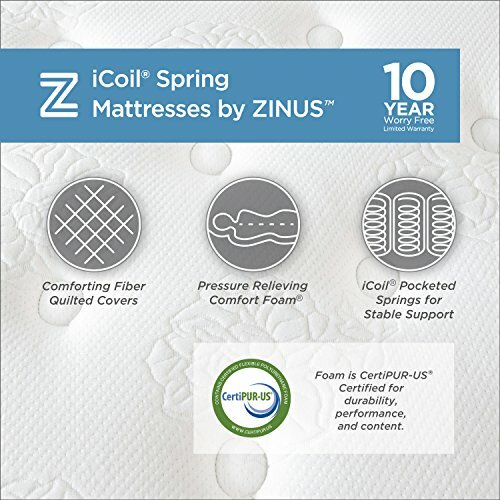 Once you get a new mattress that suits your preferences, you will be grateful you took ample time to learn suitable comfort levels of being rewarded with refreshing, luxurious rest each & every night. 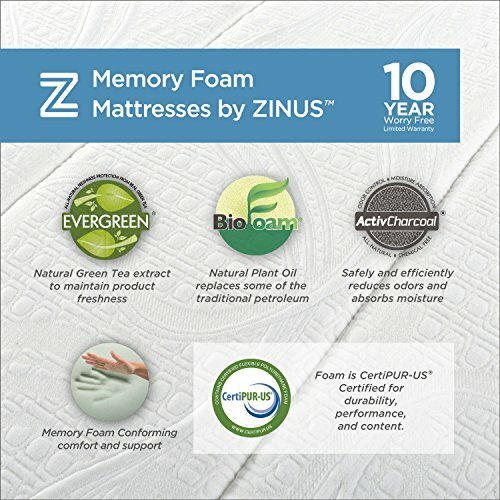 The natural Green-Tea Memory Foam that conforms to you, providing support, relieving pressure and comforting your mind and body. 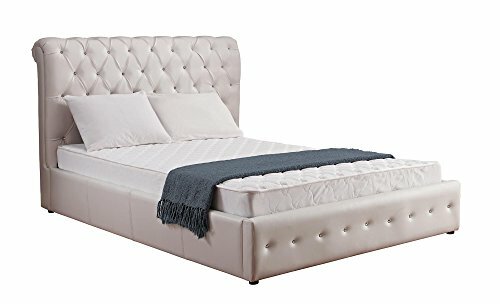 Spoil yourself 8 hours every day! 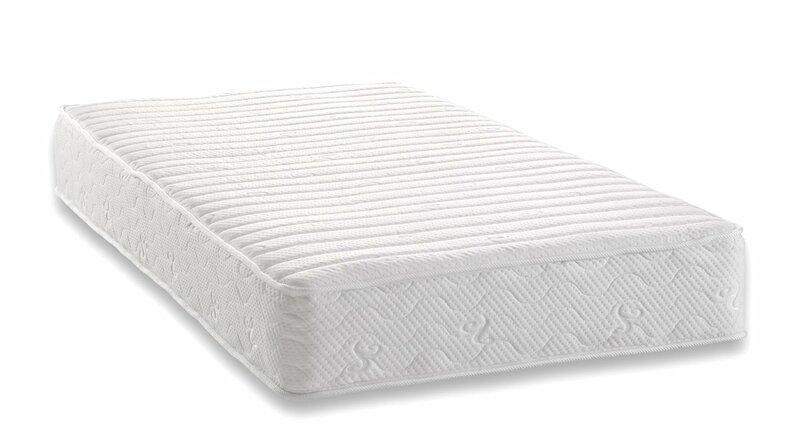 Sleep with a broad smile on your face & wakes up fully refreshed. 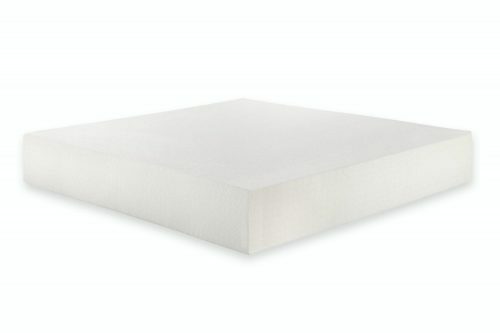 This 8-Inch mattress is well-designed for those people who prefer the firmer bed with gentle contours of Green-Tea Memory Foam. 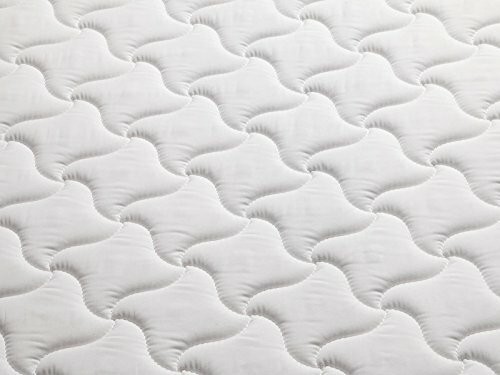 cartierlovejesduas Olá a ressonância é um fenómeno registado também na Física do muito grande, é tem extremo interesse para quem o estudou.